Libratone, the Danish audio company behind the recently reviewed Libratone Zipp, has today launched its new Q Adapt range of headphones. The headphone range, which includes both Bluetooth and Lightning-powered models equipped with adjustable noise cancellation (ANC), will be available from October 2016 and include the Q Adapt On-Ear Headphones and Q-Adapt In-Ear Headphones. The Q-Adapt In-Ear Headphones, which are Lightning powered and cost £159, are designed for use with all iPhone and iPad models with a Lightning connector and, as such, don't require an extra battery pack to power their ANC capabilities. 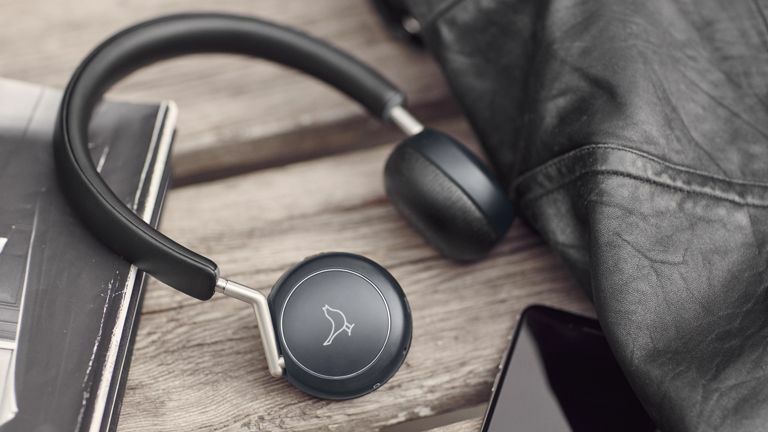 Libratone's Q-Adapt On-Ear Headphones are Bluetooth powered and can be connected to any Bluetooth-enable source. A microphone is integrated into the ear cup and, as well as featuring the same ANC tech as the In-Ear headphones, also come equipped with proximity sensors that cut the ANC and music when the user removes them. The headphones cost £219. For more information about Q Adapt and CityMix™ then please check out Libratone's official website.